Is FDA Taking Close Enough Look at Fast-Tracked Drugs? TUESDAY, Aug. 15, 2017 (HealthDay News) -- Many cutting-edge drugs and updated medical devices are not receiving the rigorous scientific scrutiny needed to ensure their safety and effectiveness, two new studies contend. Medications fast-tracked to market under the U.S. Food and Drug Administration's "accelerated approval" process are not receiving proper follow-up clinical trials that are required to confirm their benefits, one study reported. "Our concern is that a lot of newer drugs approved through this pathway are not then being subjected to rigorous confirmatory trials in a timely fashion," said senior researcher Dr. Aaron Kesselheim, an associate professor at Harvard Medical School. At the same time, high-risk medical devices like pacemakers, stents and artificial heart valves regularly undergo next-model updates and modifications based on weak clinical evidence, according to a second study from researchers at the University of California, San Francisco (UCSF). Both reports were published in the Aug. 15 issue of the Journal of the American Medical Association. The upshot is that doctors and patients can't rely on the research to figure out just how safe and effective these drugs and devices are, said Dr. Joseph Ross, an assistant professor with Yale School of Medicine. "We never get the robust large studies that can determine how well something works," said Ross, who wasn't involved with the studies. "Accelerated approval" allows the FDA to fast-track approval of drugs that fill an unmet medical need, particularly if the medication is for a life-threatening illness and there are no other treatment options, Kesselheim explained. Under this process, the FDA can approve a drug based on weaker-than-usual evidence showing that the medication is reasonably likely to be beneficial to patients, without actually proving real benefit, the researchers said in background notes. But manufacturers are then required to produce follow-up studies within three years that confirm the drugs work, Ross said. "There's sort of a bargain at work. The FDA permits a drug to be approved on the basis of much weaker evidence to get the product out there to patients," Kesselheim said. "In exchange, the manufacturer is supposed to conduct confirmatory, much more rigorous post-approval studies." Kesselheim and his colleagues reviewed 22 drugs granted accelerated approval between 2009 and 2013, 19 of which were intended for cancer treatment. As a condition of accelerated approval, the FDA ordered that 38 follow-up studies be performed after these drugs hit the market, the researchers said. But three years after the last drug's approval in 2013, only half of the required 38 confirmatory studies had been completed, the researchers found. Further, about 42 percent of the studies that had been completed were not performed to a higher standard, but instead relied on the same weaker sort of evidence used to get the drugs fast-track approval in the first place, the study showed. For example, the studies would rely on blood tests or screening examinations as indications of effectiveness, rather than proving that the drug improved symptoms or prolonged patients' lives, the researchers said. "If you don't get the confirmatory large-scale study down the line after those first three years, we're still in the same situation we were in at the time of approval," Ross said. "We think it works, but we don't really know." 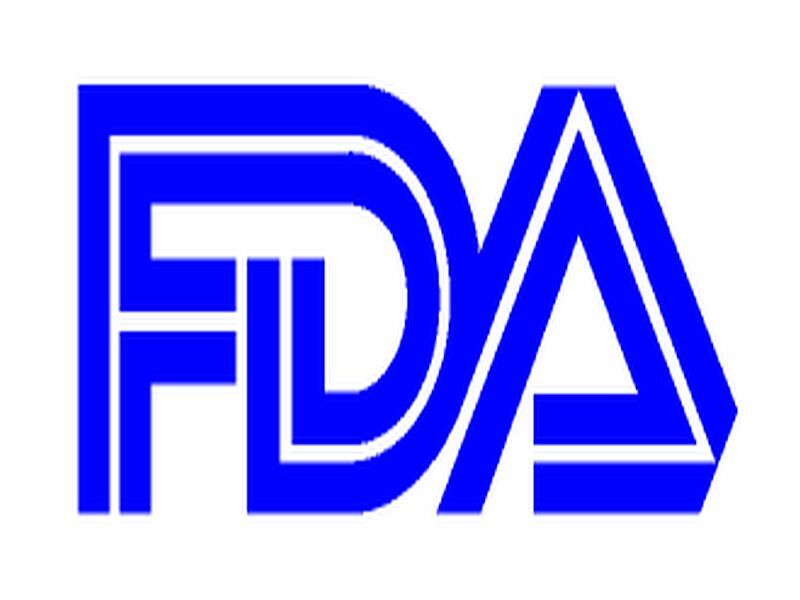 The FDA also allows high-risk medical devices already on the market to be updated or modified based on supporting evidence less strict than the studies required for first approval. In the second study, UCSF researchers took a look at the strength of the studies used in product update applications. The research team found 83 studies that supported the approval of 78 applications for post-market modifications to medical devices. Of the studies, only 45 percent involved randomized clinical trials, in which patients are randomly assigned to receive the updated device. Only 30 percent were "blinded," or conducted so patients did not know whether they received the new version of the device. "Studies without randomization are prone to various types of bias, making it difficult to ascertain whether these modified devices are safer or more effective," the UCSF researchers wrote. Part of the problem is that strict follow-up studies are hard to conduct on products already available to patients, particularly when those products treat conditions for which there are no other available therapies, said Dr. Robert Califf, a professor of cardiology at Duke University School of Medicine. "If you had a rare disease with no effective treatment and a therapy got on the market, you would jump at the chance," said Califf, a former FDA commissioner. "You wouldn't jump at the chance to take a placebo." To improve post-market studies, doctors and researchers need to do a better job recruiting patients to participate in these studies, said Califf, who wrote an editorial that accompanied the studies. Electronic medical records that closely track drug and device use among patients also could help, but researchers have found that separate databases don't always link up effectively to produce the needed data, Ross said. For example, some insurance-claims databases do not contain unique device identifiers that would let researchers track how well a pacemaker or stent works in the patient who received it, he said. Improving standards for these electronic records could help researchers access real-world information on how drugs and devices work, Ross said.